The Lagler Trio is the versatile and powerful floor sander in floor finishing. 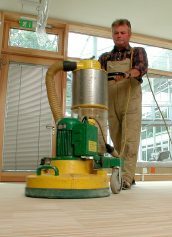 From thorough subfloor treatment via renovation work on prefinished hardwood floors to perfect fine and intermediate sanding, the Lagler Trio three disc floor sander covers a comprehensive spectrum. 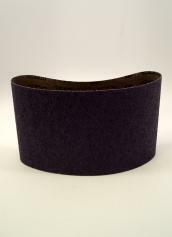 Uses 8 Inch Velcro Discs, or 7 7/8 Inch Screens. 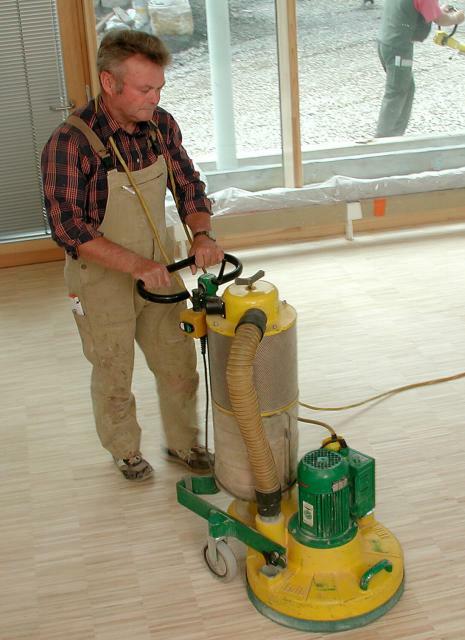 The Lagler Trio is the versatile and powerful floor sander in floor finishing. 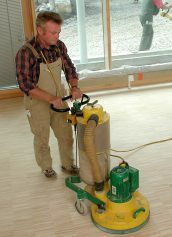 From thorough subfloor treatment via renovation work on prefinished hardwood floors to perfect fine and intermediate sanding, the Lagler Trio three disc floor sander covers a comprehensive spectrum. 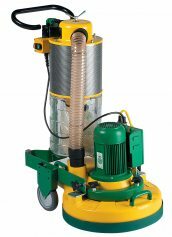 The Trio's powerful motor has been optimally designed for both the heavy duty and/or sensitive requirements of these areas of application. The integrated, sensor monitored dust extractor and well thought out filter system guarantee almost dust free work. 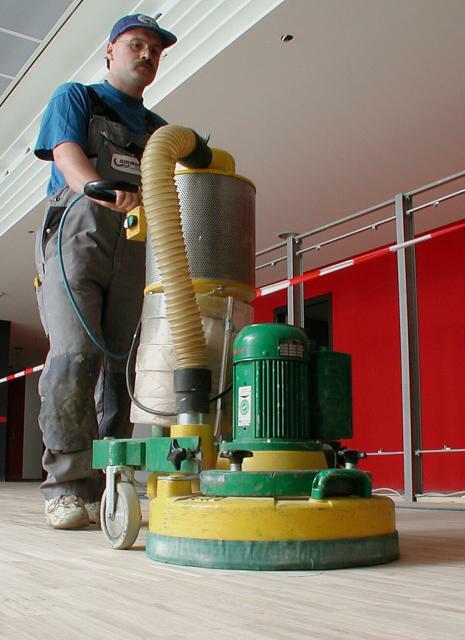 Disposal of the dust bag is also dust free. 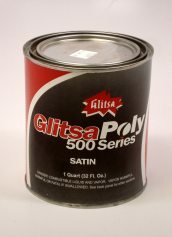 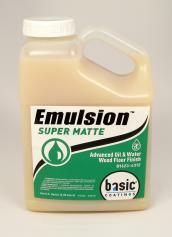 Excellent for floor finishing and renovating solid wood, engineered, cork and stained floors. 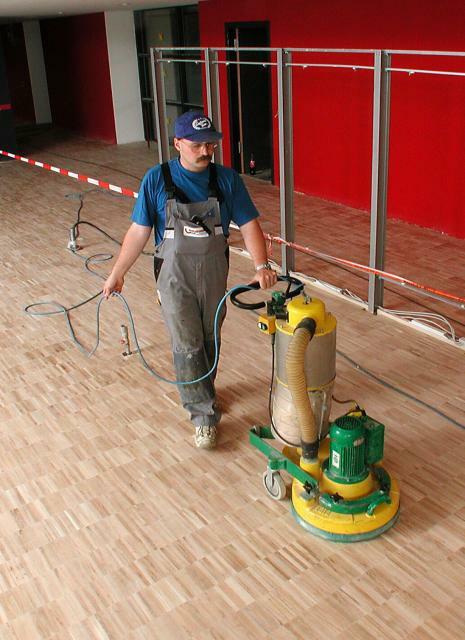 For cleaning and polishing as well as for the dry treatment of screed and subfloors. Sanding disc/brush diameter: 7 7/8"